Executive Director of the Japan-America Society of Houston. Hometown: Odessa, western Texas. Born to a Korean mother and American father. Majored in sociology and political science at Texas Christian University. 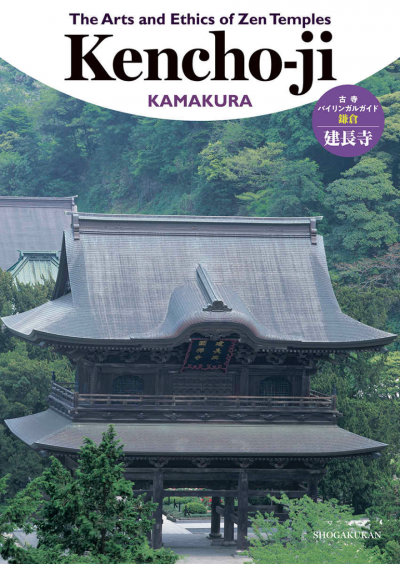 Travelled to Japan for the first time as a TCU ambassador during summer break of Junior year, where she enjoyed an urban sightseeing tour, experienced a homestay in Nagaoka (Niigata prefecture), and felt inspired by Japanese etiquette and aesthetics. After graduating, Patsy took up an internship with the U.S. State Department, and later decided to visit Japan once more. She returned to Japan via the JET English teaching program, after which she studied Japanese at Tokyo's Sophia University. 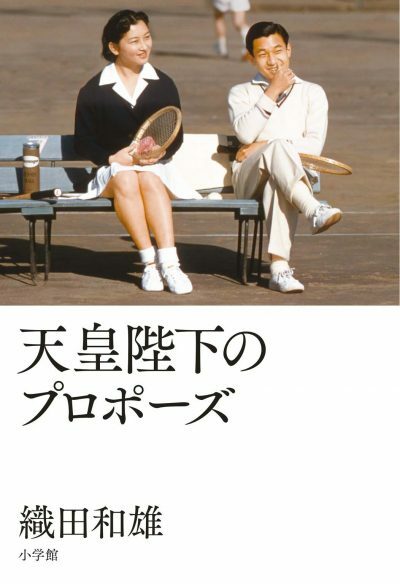 She then studied Art Management at Keio University Graduate School before finding employment a law firm. After nearly 10 years residing in Japan, Patsy returned to Houston. She has worked at both the Menil Collection Art Museum and the Asia Society Texas Center. The photograph shows Patsy at the entrance to her office. 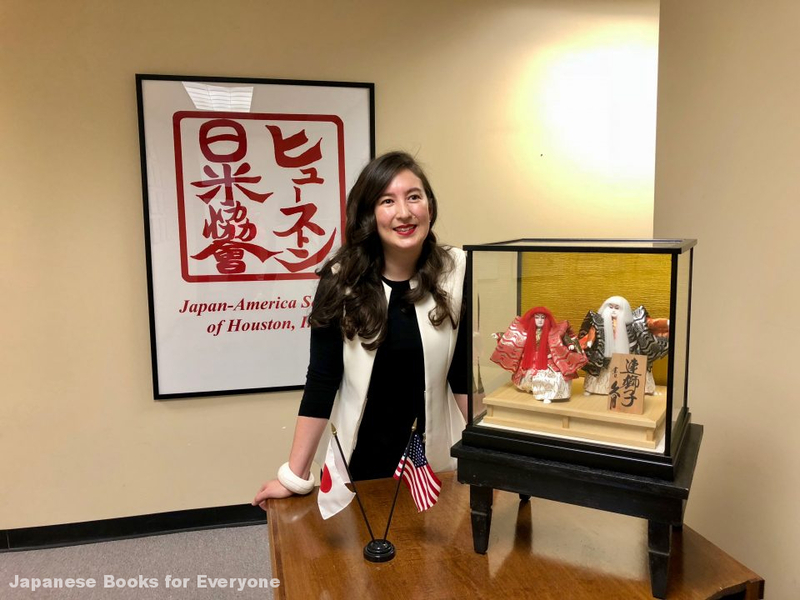 Patsy actively organizes cultural events at the Japan-America Society of Houston in order to strengthen the ties between the two countries. As the association's only employee, she plays all of the roles of the business herself—from receptionist and accountant, to marketing and charity event coordinator, and even program director. 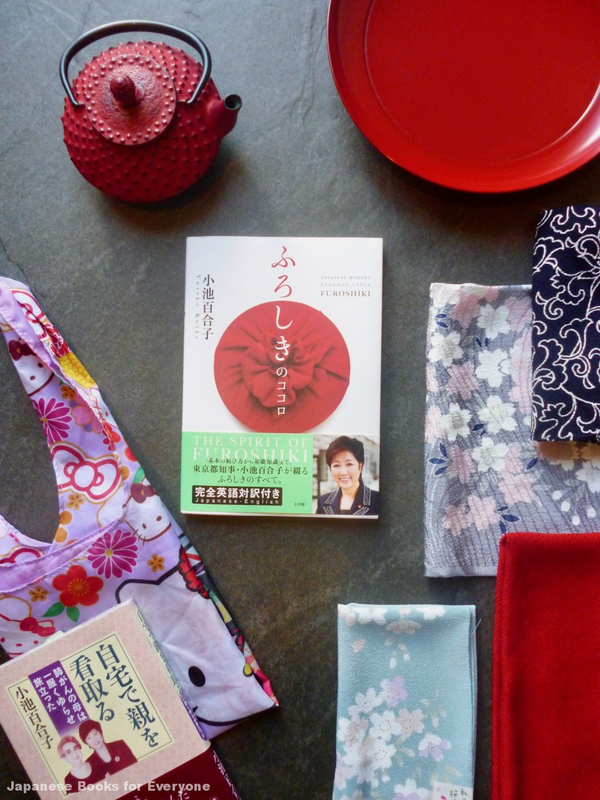 Thanks to this work, Patsy was once given an invitation to have lunch with Governor of Tokyo and author of The Spirit of Furoshiki (traditional Japanese wrapping cloth), Yuriko Koike; it was a seat at the U.S.-Japan Council Regional Women in Leadership Networking Luncheon held in Houston in 2016. "The former Minister of the Environment was there as well," Patsy explains, "Governor Koike spoke passionately on improving awareness of global warming and the need for environmental conservation. She gave everyone involved a furoshiki and eco-bag (pictured above in Hello Kitty design). When I was living in Japan, I often received furoshiki as gifts as well. It reminded me of getting an eco-bag and finding a furoshiki hiding inside of it. With that I suddenly felt like trying to use my collection of furoshiki, which had become nothing but clutter in my dresser since coming back to America." 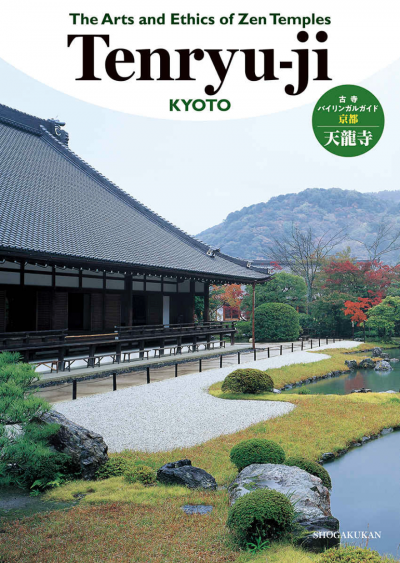 This book teaches you beautiful wrapping and ecology—it’s Tokyo Governor Yuriko Koike’s amazing invitation for the modern individual. You will understand the principles underlying the Japanese philosophy of showing respect towards your partner, and that this sense of reverence is embodied in the act of wrapping something in a furoshiki and giving it as a gift. The composition of the book is quite clever. 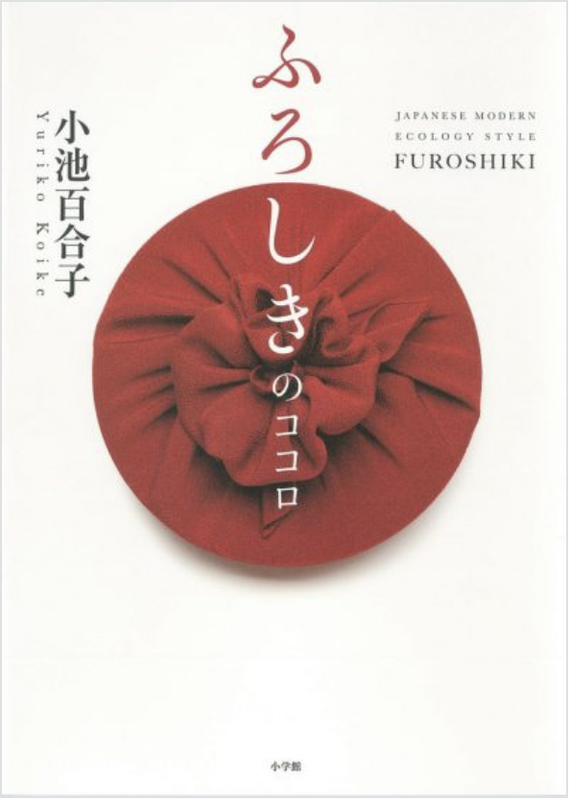 It starts off with Koike’s history with furoshiki and, from her own ecological viewpoints, concisely summarizes the charm, usage, origins, and even tying methods of furoshiki using pictures and illustrations. 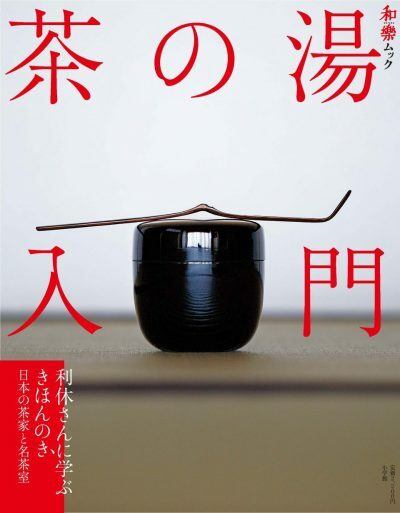 After you read this, you’ll want to use furoshiki just like me! Reported by Rika Grant. Translated by Devon Lois Duncan. Edited by Yu Fujita.